Puffco Plus – 4.9 out of 5 Stars. 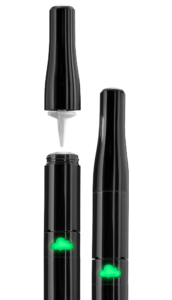 The 2016 U.S. Cannabis Cup & Carnival 1st Place for Best Vaporizer – a testament to its continued concentrate pen dominance. 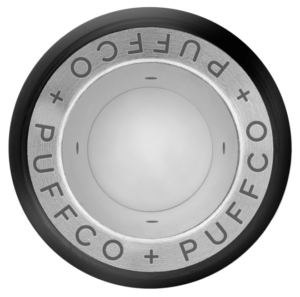 Puffco Plus – 4.9 out of 5 Stars. The 2016 U.S. Cannabis Cup & Carnival 1st Place for Best Vaporizer – a testament to its continued concentrate pen dominance. 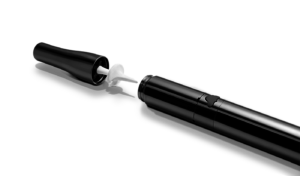 Fingerprint resistant coating, easy quick release threading, coil-less ceramic chamber, and a upgraded mouthpiece. It features three precise temperature settings so you can optimize flavors based on the concentrate. 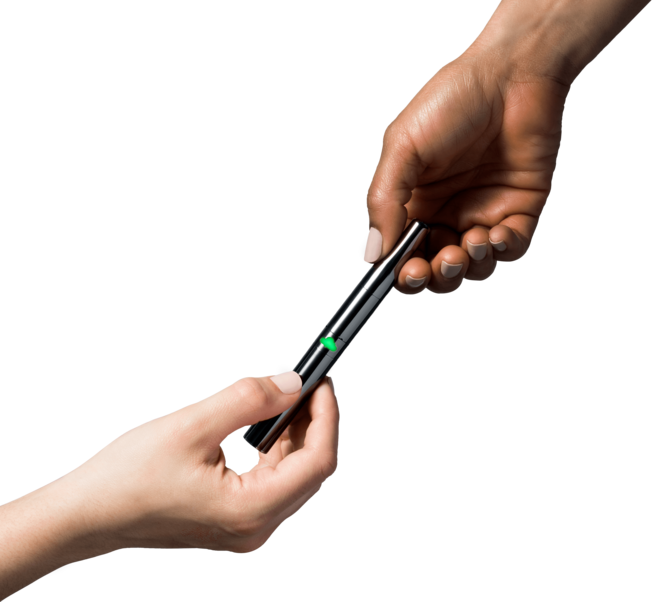 “Sesh Mode” allows you 12 seconds of continuous vaporization. Your mouthpiece is also your loading tool, making sure nothing is wasted. Use your dart mouthpiece to pick up your concentrate and apply it directly into the chamber. Clean tasty vapor from with it’s easy to clean no splashback coil-less atomizer. My only criticism is the air holes could be a little bit higher in the chamber.